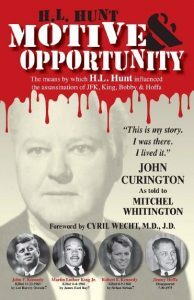 CAPA members will receive a 20% discount on the streaming of the program entitled “Of Kennedys and Kings” along with other items available on the website www.historyexhumed.com. Any member wishing to obtain the discount can email visionsoffrance@cox.net to receive the discount code, then go to the aforementioned website to obtain the products of their choice. 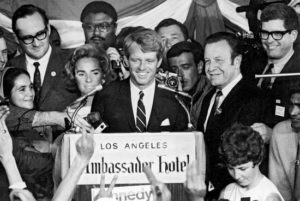 A podcast on the anniversary of the assassination of Bobby Kennedy hosted by Paul Guggenheimer and Dr. Cyril Wecht. Americans deserve prompt and thorough disclosure of the facts surrounding the nation’s major assassinations, according to a new research group on the occasion of the annual “Sunshine Week,” celebrated by open government advocates beginning March 13. 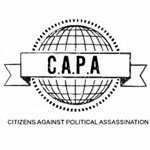 As an initial goal, Citizens Against Political Assassinations (CAPA), a non-partisan umbrella group, seeks withheld records pertaining to the assassinations of President John F. Kennedy in 1963, and the Rev. Martin Luther King, Jr. and Senator Robert F. Kennedy, both in 1968. 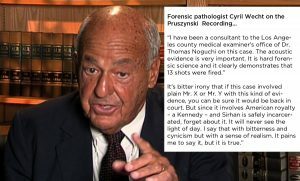 “CAPA seeks release of the remaining JFK records with a minimum of redactions, which can obscure vital information,” said CAPA Chairman Cyril H. Wecht, M.D., J.D., a prominent expert in forensic pathology for five decades. 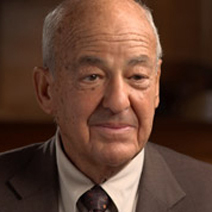 “We shall also file Freedom of Information Act requests and similar legal actions to enforce the law and undertake public education efforts to show the importance of disclosure to new generations.” Wecht is a consultant, medical school professor, author, and former county coroner for two decades in Pennsylvania. CAPA Speaker BureauEvent organizers can rely on CAPA to provide expert, dynamic, provocative and otherwise effective speakers for conferences addressing relevant topics, ranging from annual conventions to press conferences, news interviews and local events by activists. Member NewsIn the spring of 2017, CAPA launched a member news column to report newsworthy activities of CAPA members' worldwide activities. Kindly send CAPA your news and help publicize that of other members by using CAPA social media buttons and other tools. Book ReviewsTo foster expert commentary about relevant new works, CAPA provides excerpts of reviews of important new books. Please send CAPA materials for consideration in the format below..
News and Views: Jan.-June 2018. Android: Launch Chrome and open the CAPA website or web page you want to pin to your home screen. Tap the menu button. Tap Add to homescreen. You'll be able to enter a name for the shortcut. Then Chrome will add it to your home screen. iPhone: Launch Safari and load our CAPA web site. At the bottom of the screen, you'll see an icon with an arrow and a square. It represents tapping a button to perform an action. Tap this button. Choose "Add to Home Screen" and then choose a name. We oppose the use of political assassination as a means to obtain or maintain power and are committed to support those who determine the truth, seek justice, and educate people on the dangers assassination poses to our society. Political assassination is the most serious threat to democratic government and it occurs somewhere every day, usually as a convenient means of maintaining and controlling power. That’s why it is important to support those who focus on and study political assassinations as a tactic that must be opposed. We want to live in a country where murders will not go unpunished and where the democratic processes cannot be frustrated by individuals, agencies or organizations who oppose the popular will and violate the Constitution. Five decades of independent research have demonstrated that the American system is unable to effectively address crimes that have the potential of exposing groups with radical and socially explosive motives. 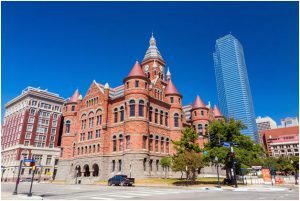 There is strong evidence that lead key decision makers compromised investigations and manipulated official conclusions at both the state and national levels. 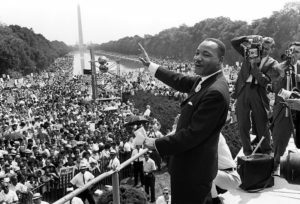 Examples of such compromised legal inquiries include the assassinations of John and Robert Kennedy, Dr. Martin Luther King Jr. and Medgar Evers. 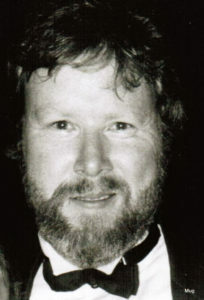 “When powerful organized interests conspire to remove those leaders who threaten them then the very core of democracy is compromised.” -- Philip H. Melanson, Ph.D.